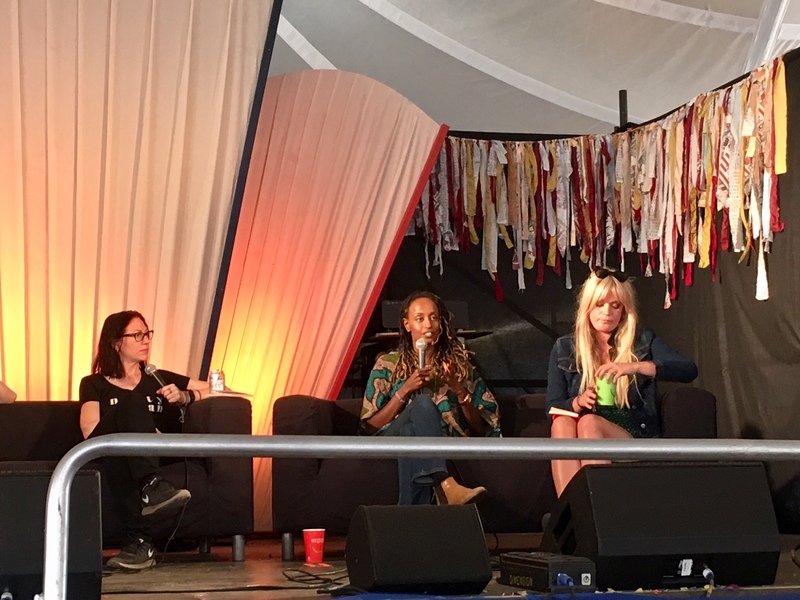 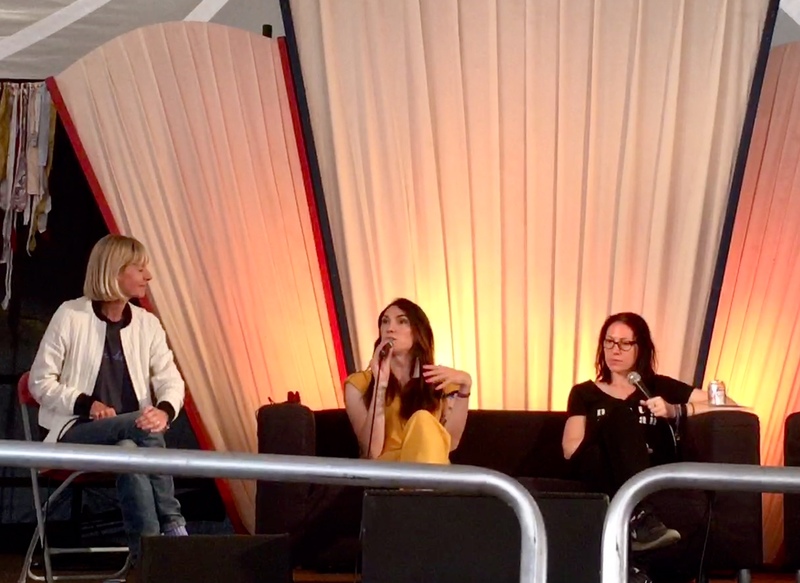 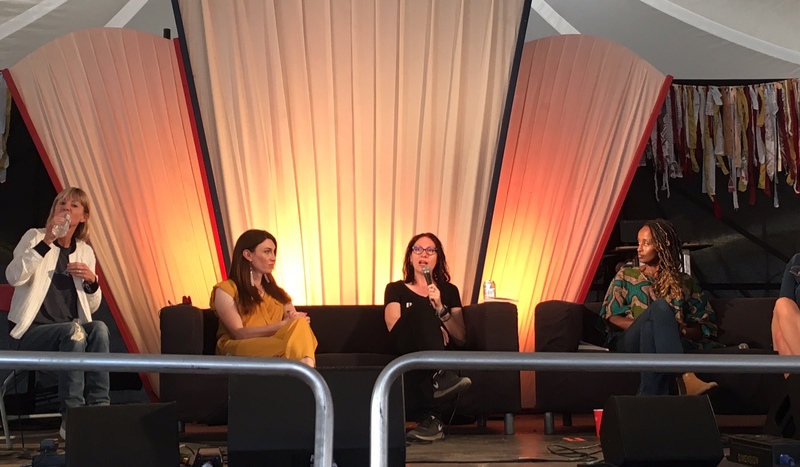 This weekend we brought a phenomenal panel of women together at Latitude Festival for a very special Women’s Prize for Fiction event. 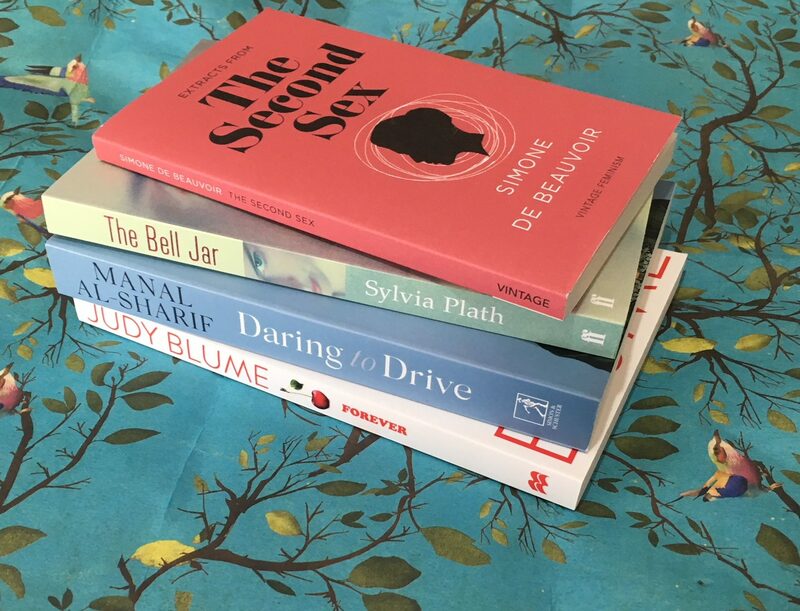 Read on to find out which books our fantastic panelists picked as their favourite feminist classic, plus a chance to win a stack of these brilliant books! 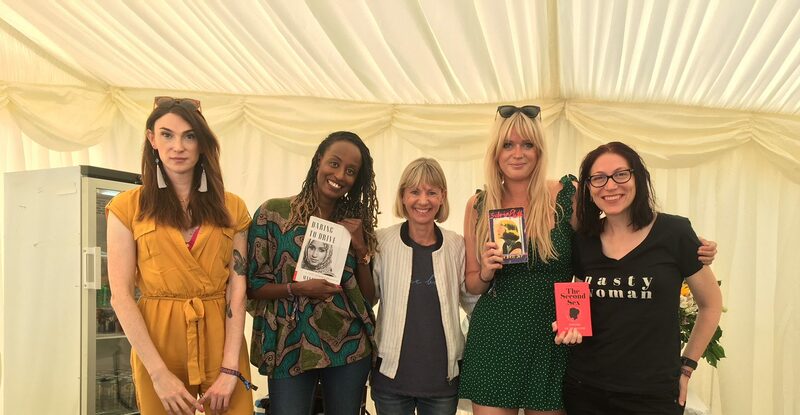 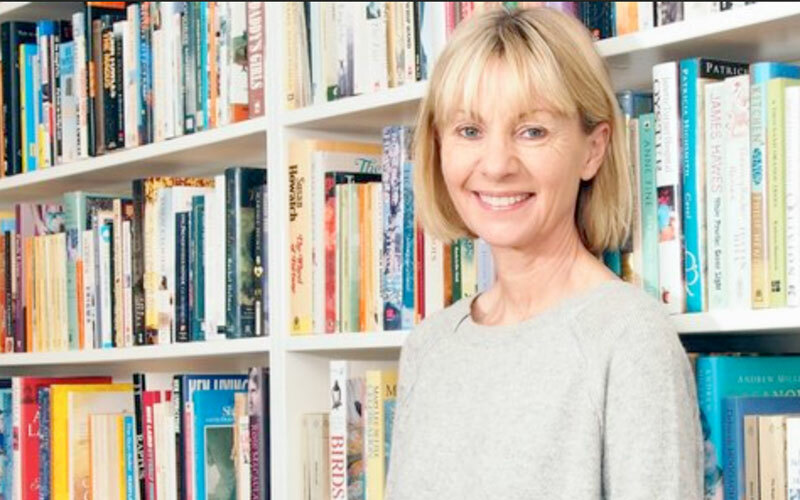 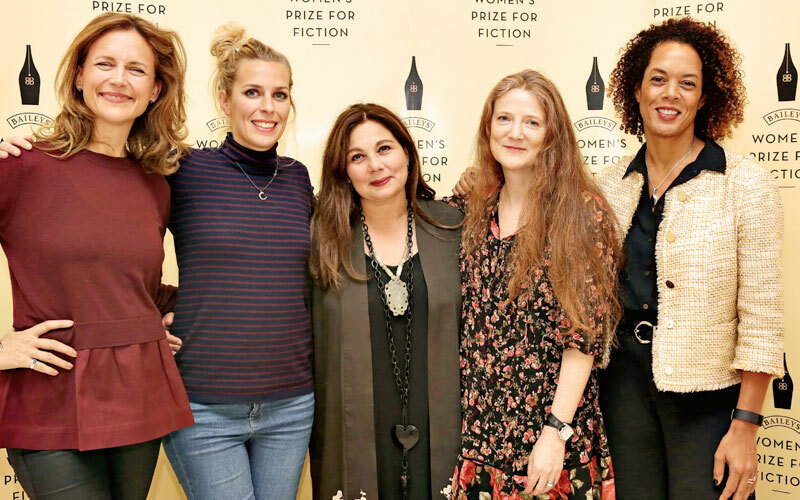 Prize founder director and bestselling novelist Kate Mosse chaired a lively discussion themed around ‘Who owns the new feminism? 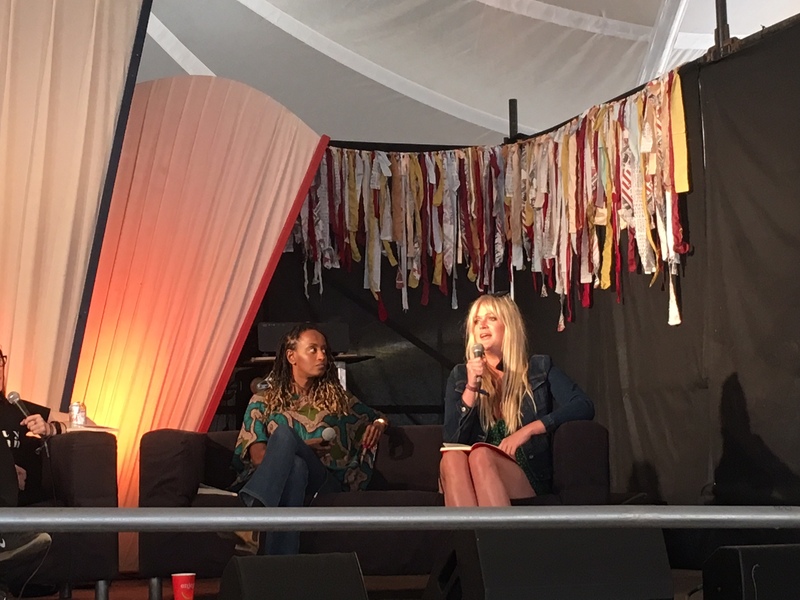 Whose voice is it anyway?’ with an exceptional panel including writer and bestselling author Dolly Alderton, broadcaster, writer and campaigner Leyla Hussein, author and activist Juno Dawson, journalist and writer and broadcaster and comedian Natalie Haynes. 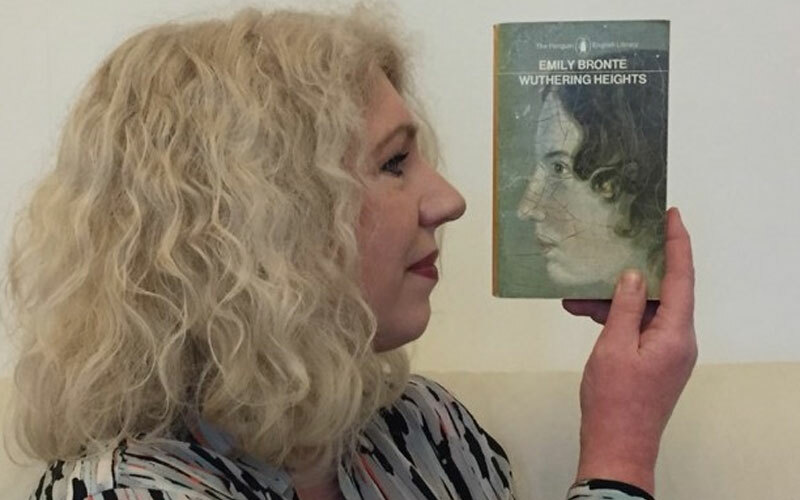 *Find our competition terms and conditions here.